You have successfully sent your request for a demo. Please wait for an email response from our sales team. Do Everything in the Kloud. Kloudhouse is an online, white-label Property Management System that gives you the capability to do everything you need to oversee your property from your computer. On the other hand, your tenants can proceed with their daily lives within your property without having to get out of their way. Efficiency for you. Convenience for them. Feel as if you're face to face with your tenants AT ALL TIMES. Everything you need to communicate to your tenants, from gathering their information up until sending them their monthly SOAs, can now be done online with Kloudhouse. Kloudhouse brings you closer to your tenants so you can get rid of the messy, tedious, and chaotic traditional approach. 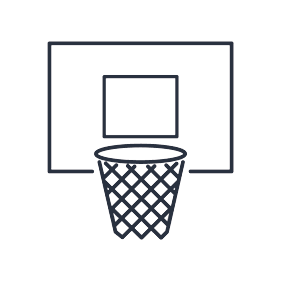 Be as coordinated and efficient as possible when it comes to the benefits you make available to your tenants. Kloudhouse gives you the ability to perform administrative tasks online related to the facilities and maintenance services which your tenants may need. You no longer need to attend to all your tenants' inquiries and requests and they no longer need to keep going to your offices. 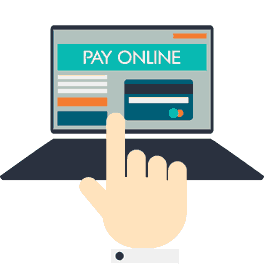 Collect Payments faster by accepting more modes of payment which your tenants can do online. Kloudhouse gives you the technical capabilities to accept monthly dues from your tenants using payment facilities other than cash. 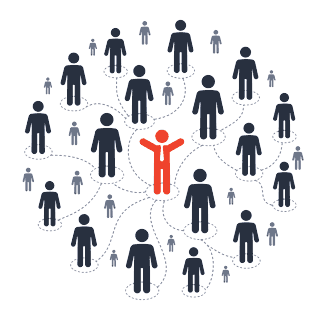 KloudHouseKOLLECT is a concierge services operated by AltPayNet and its affiliate companies to property owners and tenants to facilitate their requests and payments to the developers, property managers, homeowner ' s association and real estate developers who are already enrolled or has availed the KloudHouse SOLUTIONS. Property Owner or Tenants avail the concierge service of KloudHouseKOLLECT by purchasing the Kloudhouse VOUCHER. 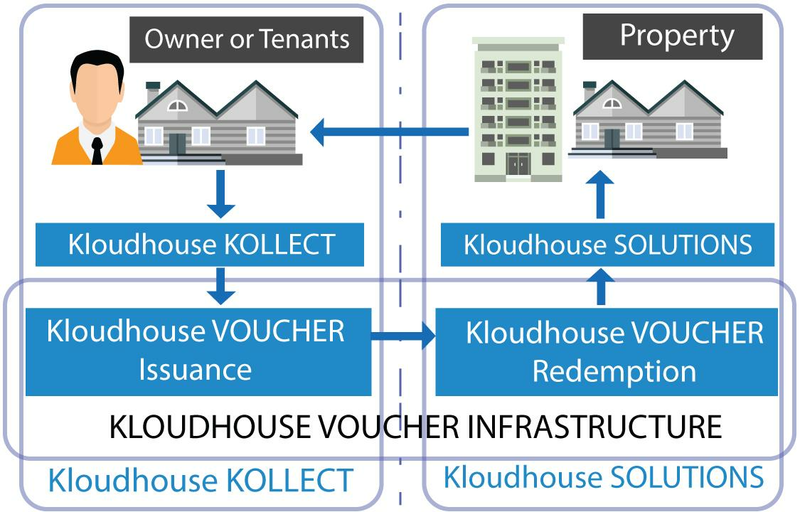 Through KloudHouseKOLLECT, the Property Owner and tenants is issued with One-time Single Transaction Voucher. This Voucher is immediately redeemed to Kloudhouse. Kloudhouse notifies the Property Company for the issuance of the Voucher. The Property Company notifies the Customer of the successful redemption of the issued Voucher.